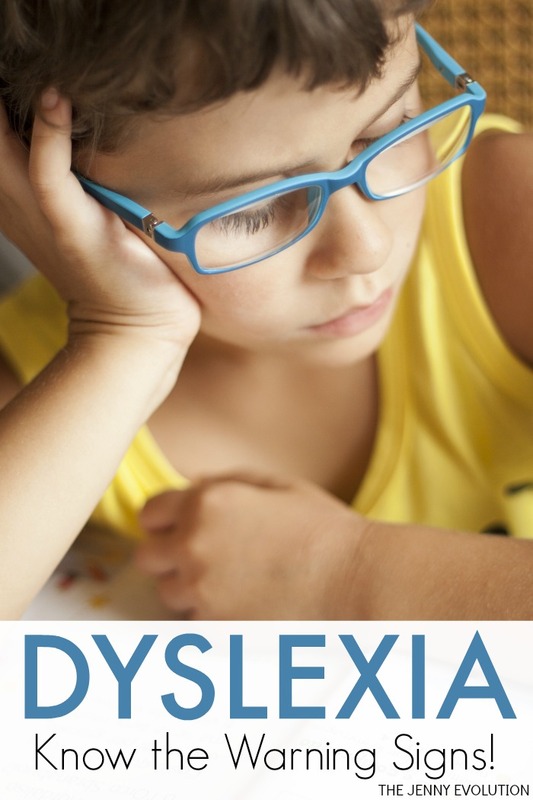 What are the Warning Signs of Dyslexia? My oldest son really struggled to read. And when I say struggled, I mean STRUGGLED. Every night, we would do the homework the school had sent home. And every night it felt like we were starting from scratch. When we sat down to read those beginner books, he had to sound out each and every word (if he could.) And then, if a word he had just sounded out would show up on the next page, it was like he had never seen it before. The “reading specialist” kept telling me he just had to work harder. That we needed to do more at home. This kid was killing himself trying to get it. Tears. Rage. Avoidance. Exhaustion. Every night it ended with some kind of emotional combo one-two punch for him. My child did not need to work harder. He needed someone educated in learning disabilities to recognize that he had severe Dyslexia. As a first-time mom, I was made to feel like I was failing by the reading educator. Can you imagine how they made him feel? Thank goodness I finally said enough is enough and got an outside evaluation. And even then, we had to find our own resources outside of the school to get him the help and intervention he really needed. Once I started really understanding what Dyslexia is, I was shocked at how obvious my son’s signs were! Why wouldn’t someone who is supposed to be educated in teaching kids how to read not know these? But you’d be surprise at how many educators are not educated themselves in understanding let alone recognizing Dyslexia in kids. 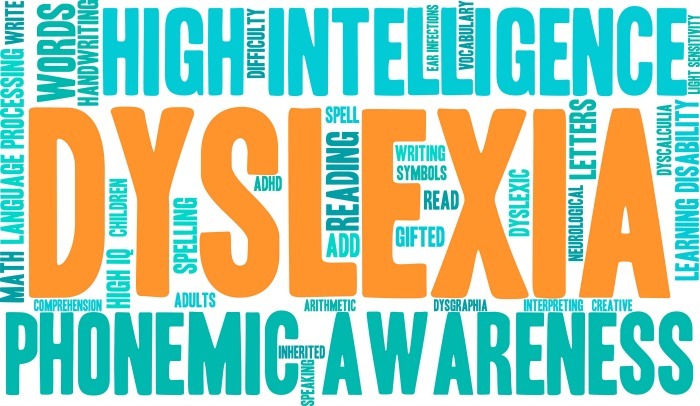 October is Dyslexia Awareness Month… and so I thought it was high-time I start talking to you all about how we’ve been managing Dyslexia in our house. But before we even get there, you need to understand the early warning signs of Dyslexia and what you can do as a parent. Research shows that one in five people in the United States have some sort of learning disability – yet for many children, the problem remains unidentified and undiagnosed far longer than it should. 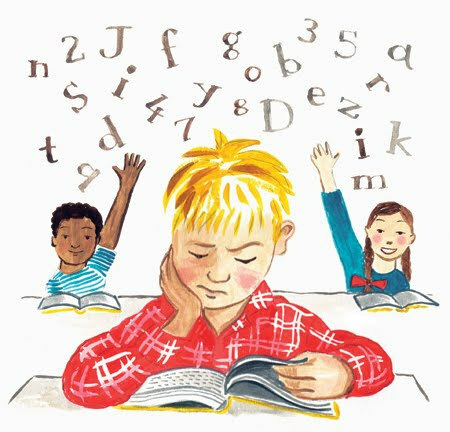 Experts agree that early detection and intervention is extremely beneficial for children who are showing signs of dyslexia or other learning differences. 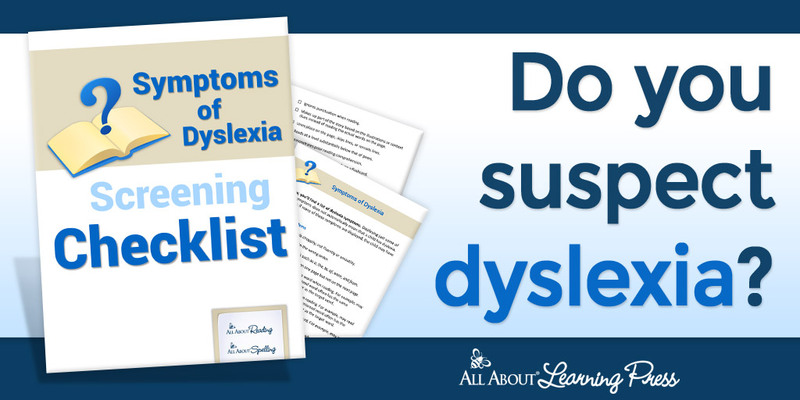 If a child is exhibiting some of these symptoms, parents should seek an evaluation by an expert in Dyslexia and reading impairments. School psychologists, pediatric neuropsychologists, educational therapists and speech language pathologists are among the different professionals who are qualified to provide a diagnosis. 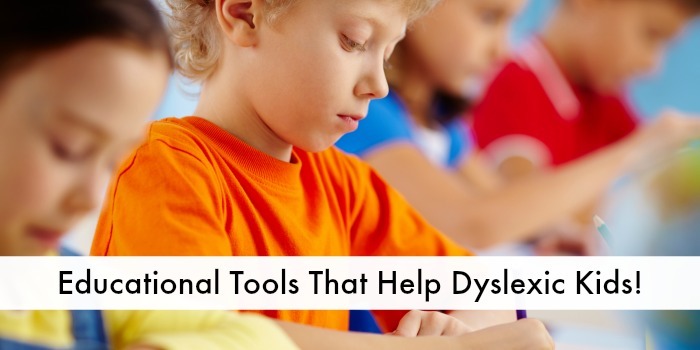 Personally, we went to a pediatric neuropsychologist who was trained to evaluate for Dyslexia. Dyslexia advocate and Pediatric Neuropsychologist Nichole Dawson, Ph.D., who shared these tips, says that although many children with learning differences actually have above-average intelligence, parents should listen to their instincts instead of waiting it out. I certainly wish I had listened to my instincts sooner rather than relying on people who were supposed to be the experts. But know this… even if you have waited to get help for your child, it is NEVER too late. The year we spent going to individual tutoring was torture. My son did not want to go — and he was not shy about letting me know. But rather than letting myself get frazzled, I reminded myself that this intervention was what he needed if he was going to be able to read and be able to do the things in life he wanted to do when he got older. Now the kid’s a regular reading machine. He spends at least an hour a night reading chapter books. It’s a complete 180! There is joy in reading — even to the point that he has to come downstairs and share what he just read. How can I complain about that? But imagine the consequences if we hadn’t done the tough work. I shudder to think. Many individuals with learning differences suffer from low self-esteem as a byproduct of their reading challenges (I certainly saw that with my own kiddo), and large percentages end up dropping out of school if they never receive help. But the good news is that there are many resources that can help children with learning differences achieve reading success. At home, we certainly talk about the benefits of Dyslexia… but we also talk about my son will have to work harder to in some areas to keep up. 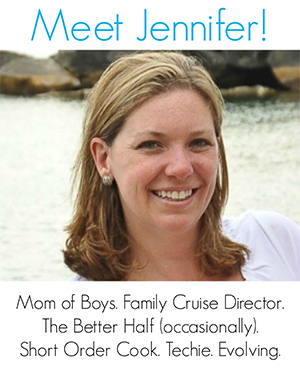 A special thanks to Pediatric Neuropsychologist Nichole Dawson, Ph.D., for these tips. Dr. Dawson helps families and children with reading and learning disorders through her private practice in Hinsdale, Ill. She also has a son of her own who has dyslexia. Dr. Dawson teamed up with national nonprofit Learning Ally to help inform the public about learning differences and their early “markers” or warning signs. Excellent post! I’m glad your son likes to read now. At 13, my son still hates it. I too, am completely baffled why teachers and reading specialists don’t identify dyslexia, and many do have no clue about it. Do you know the website Understood.org? Awesome for parents of kiddos with learning and attention issues. It is personally my favorite website when it comes to understanding Dyslexia and LD! 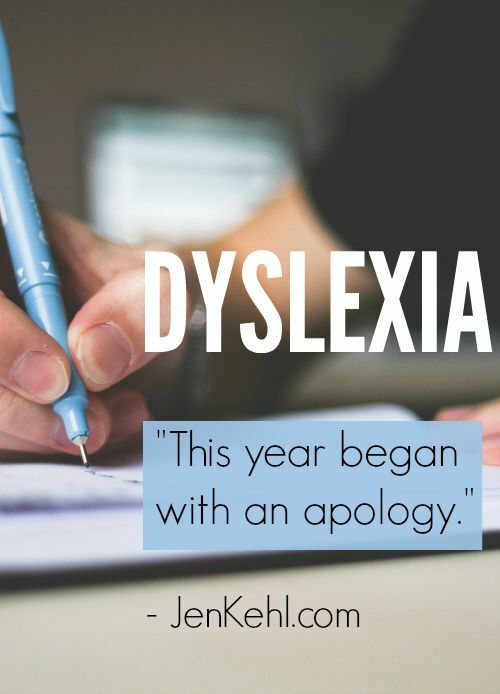 An amazing post — I am dyslexic, I was diagnosed at 7 and although it has been a struggle at times I managed to make it to college and get a great job and write a blog !! I wish your son all the best in his journey and I know he has amazing support from his family which is half the battle. My daughter’s friend (in second grade) was just diagnosed with dyslexia and her mother has shared with me all the frustrations. My FIL is also dyslexic, and while I don’t know what treatments were around when he was a young kid, he has managed to become an uber professionally successful business man. Best of luck to your family! Visiting from Saturday Sharefest party.